Once upon a time there was a black sheep who lived in a small village located in the hills. Each spring, the black Sheep would come to the market to sell his black wool. One year it so happened that he fell sick due to which he could reach the market only after a week. But to his dismay, everybody had already bought the required amount of black wool. 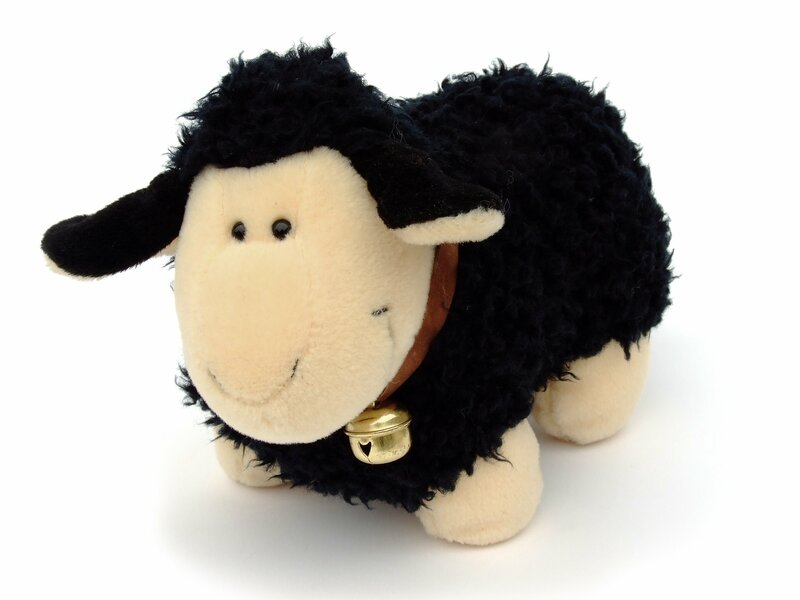 The black sheep was completely disheartened and returned to his home dejected. But he didn’t lose hope. He returned to the market the next day but unfortunately didn’t find a customer. He tried once more and went to the market to sell his black wool. Fortunately, this time he met a woman from another village who wanted black wool to knit pullovers and sweaters. The woman purchased all the black wool that the sheep had to offer. Thus the sheep returned to his home happily. MORAL: NEVER GIVE UP AND KEEP TRYING UNTIL YOU SUCCEED.